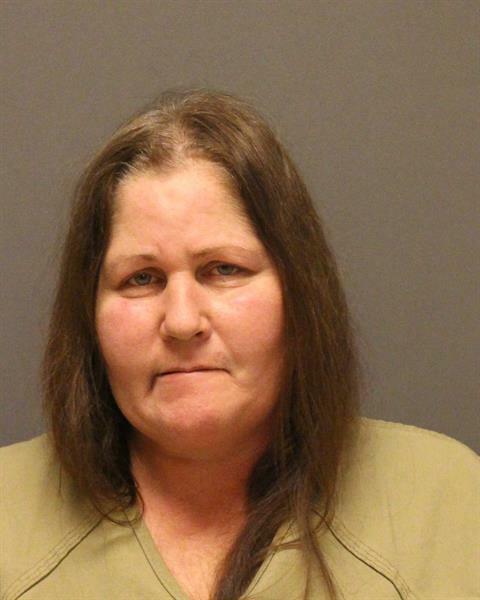 A Brick woman has been arrested and charged with heroin possession and distribution after police executed a search warrant on her home and seized 1,500 does of the drug and $21,675 in cash. Lisa Sorice, 53, is charged in the case. On Thursday, Oct. 25, members of the Brick Township Police Drug Enforcement Unit executed a court-authorized search warrant at a residence on the 500 block of Laurel Brook Drive, said Ptl. Keith Donnelly. The “knock and announce” search warrant was executed without incident, and the search itself yielded 1,050 individual doses of heroin, 15.75 grams in all, with several different branding stamps and packaging material, consistent with the drug distribution, Donnelly said. Seized pending forfeiture was $21,675 in U.S. currency. Sorice, the suspect, was home at the time the search warrant was executed, Donnelly said. She was taken into custody, processed and charged with second degree possession with the intent to distribute heroin, possession of a controlled dangerous substance and possession of drug paraphernalia. She was lodged in the Ocean County Jail pending an initial court appearance. While the search was being conducted, another woman, Donna Brown, arrived at the residence and was taken into custody on outstanding warrants. No photos of Brown were available. Donnelly also reminded residents of the Blue HART program, under which those addicted to drugs can turn themselves in without fear of arrest if they wish to receive help overcoming their addiction at no cost. Brick police host the program each Thursday.